The complex was probably completed between 1954 (B1) and 1962 (B3), and was used to test various naval missiles. Launch Area B1 was used for launching cruise missiles from inclined rail launchers. 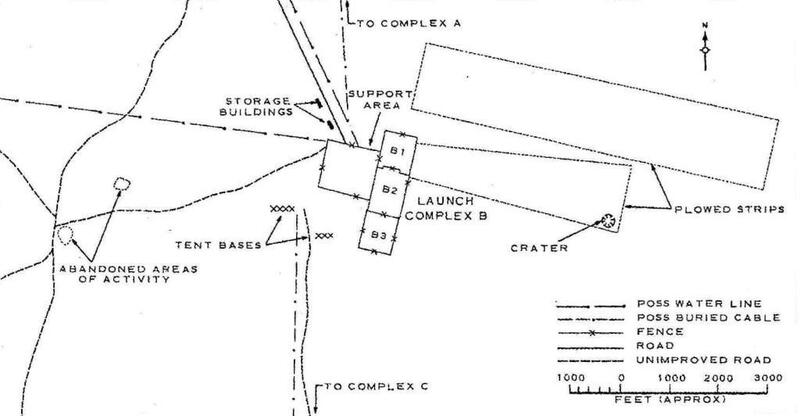 There are located two concrete launch pads in the area, with two inclined rail launchers located at the northern pad - also located at this facility are two drive-in control bunkers, a third probably control bunker, and a number of associated hardstands and instrumentation points. By 1963 the southern pad had been extensively modified, and the inclined rail launchers had been removed. Mainly used to test the P-5 and P-5d cruise missiles 1957-1961. Launch Area B2 (built 1954) was used for launching missiles from a submarine simulator/ship motion simulator (SM-49, installed 4.55) - missiles tested included the Submarine Launched Ballistic Missiles R-11FM (1954/55), R-13 (1959/60), R-27 (1966/67) and R-27M (1969/70), as well as the Anti-Submarine Missile RPK-1 Vikhr (1969/70). Launch Area B3 was mainly used for testing aerodynamic cruise missiles. 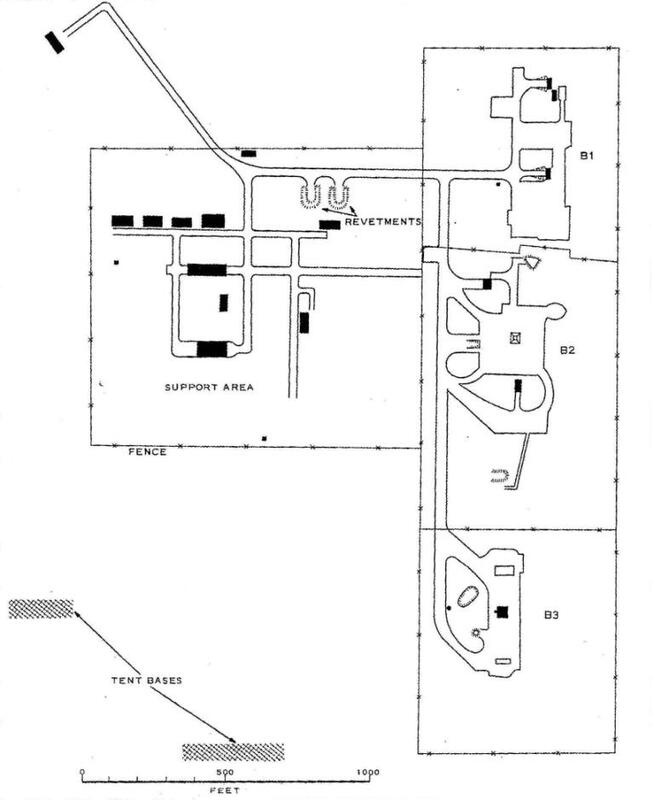 Support Area, including housing and HQ for the 28th independent Engineering and Test Unit.